The World Economic Forum is being held in Nigeria this week, which should be an honor and boost for the country. Unfortunately, a horrible kidnapping of over 200 girls--who remain missing--and a car bomb in the capital threaten to disrupt the meeting. Many average Nigerians live in fear of an anti-west, extremist Islamic group that has been threatening their lives. What should be the country’s thriving oil business suffers from billions in corruption. Despite all this, NGE is surprisingly up 10 percent from a mid-March low even though it is in the midst of a two-session losing streak. 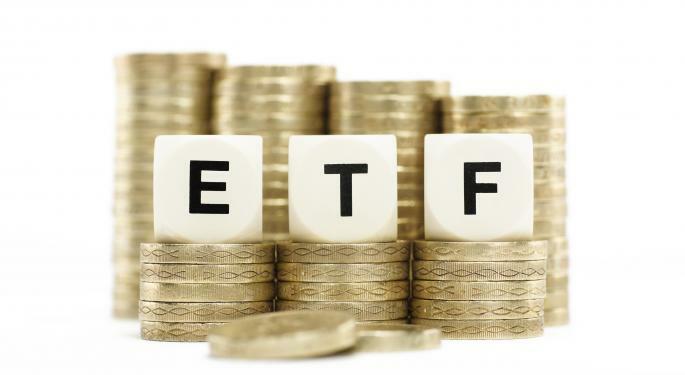 The ETF will likely be on the move again this week as the meeting puts more focus on the issues the government is dealing with on a daily basis. Heading into last Friday the ETF was up 14.3 percent for the year, easily one of the best performing sector ETFs in the market. 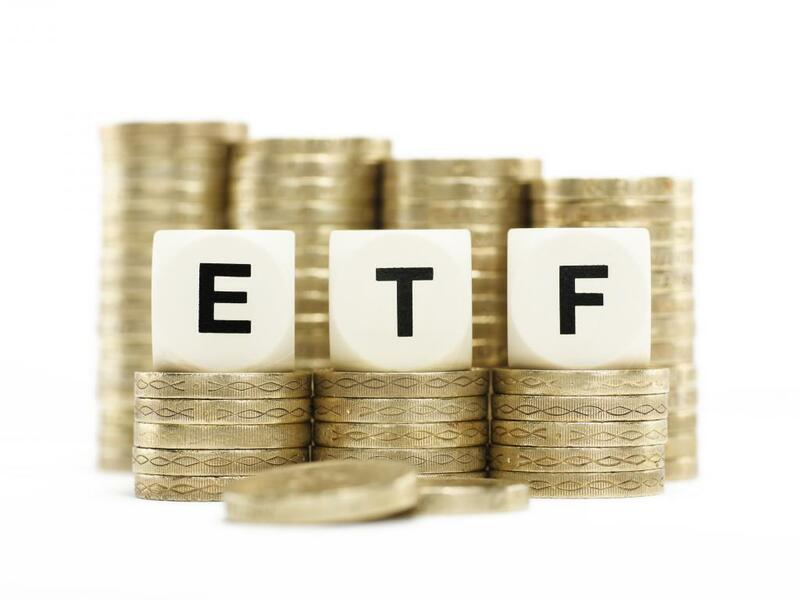 On Friday the ETF fell by 2.1 percent from a six-year high, on the biggest volume of the year. The ETF also generated a sell signal on the RSI indicator moving south, out of overbought territory. It appears the ETF is ripe for a pullback as investors look to book profits after an uncharacteristic rally in the sector. Support can be found near the $41.50 area, one dollar below the closing price last week. The high-beta stocks, which have been big winners during the multi-year bull market, are in the midst of a sizable pullback. As money rotates out of the volatile stocks it has been moving into the stocks that are considered less volatile. USMV is up 2.6 percent for the year, and early Friday hit the highest level ever. The ETF is heavily invested in the health care and consumer staples sectors that are typically not as volatile as the overall stock market. The two largest holdings include Verizon (NYSE: VZ) and Merck (NYSE: MRK). The ETN, which tracks a futures contract on nickel, a base metal, is up 31 percent this year. Two distinct geopolitical situations have sent nickel prices to their best level in over a year. In January Indonesia, the world’s largest producer and exporter of the metal, placed a ban on exports that hurt the global supply. The ban remains in place, and considering the country makes up 20 percent of the global supply, this is a significant story. More recently the world’s second largest supplier, Russia, has been mired by geopolitical uncertainty. The issues with Russia and Ukraine appear to worsening and there could be more Western sanctions against the country that could interrupt the nickel supply. 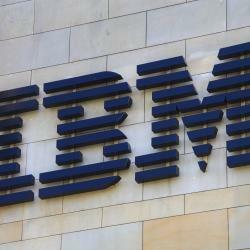 Options Outlook For The Week Of May 5: IBM A Good Bet?